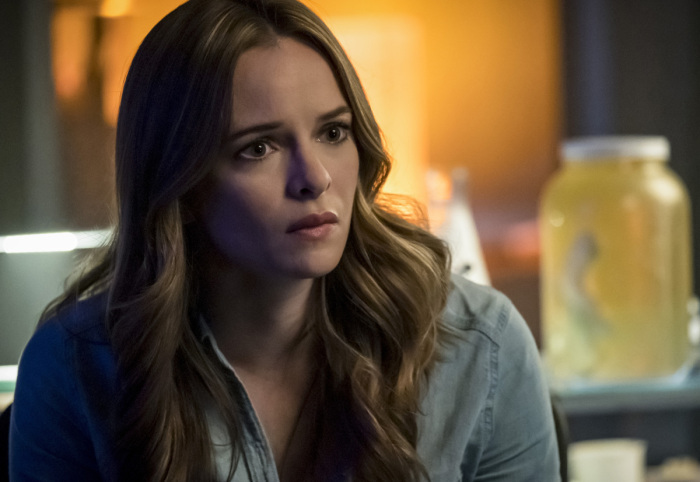 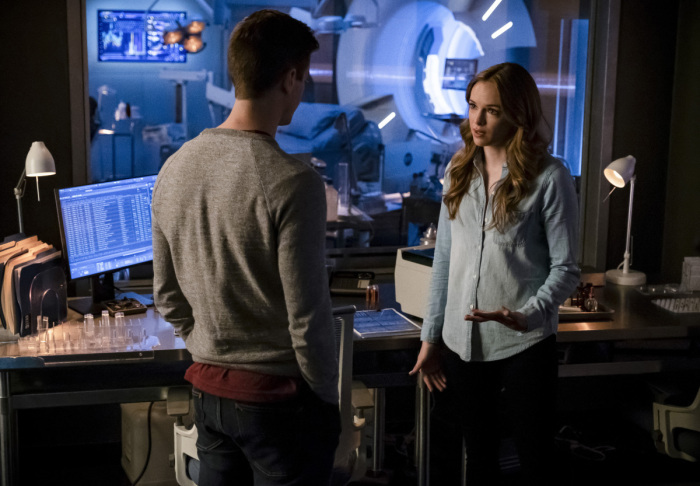 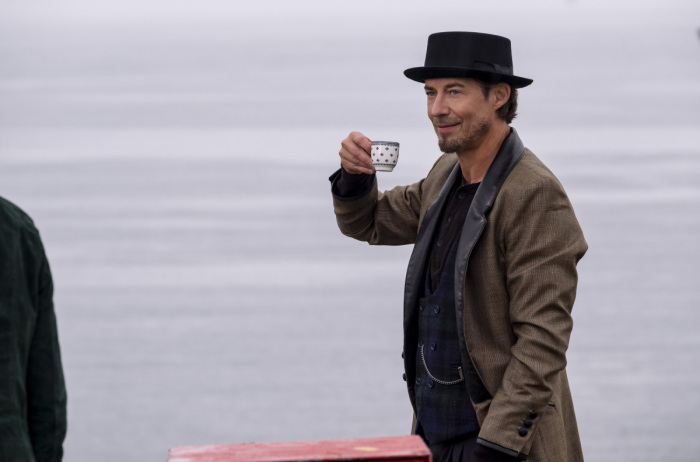 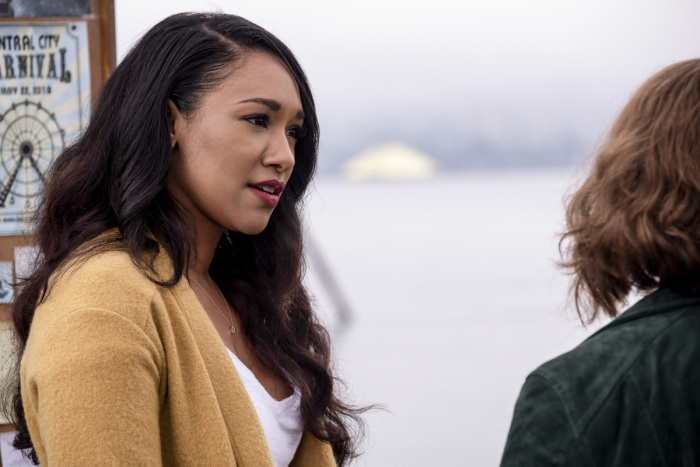 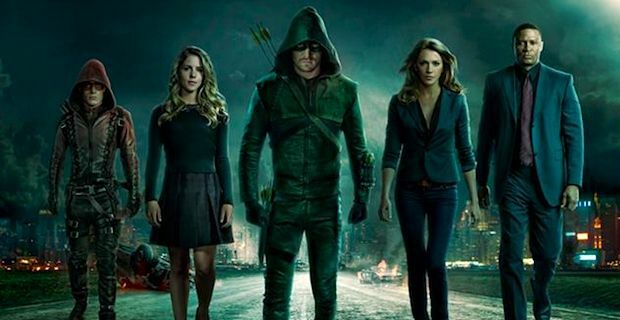 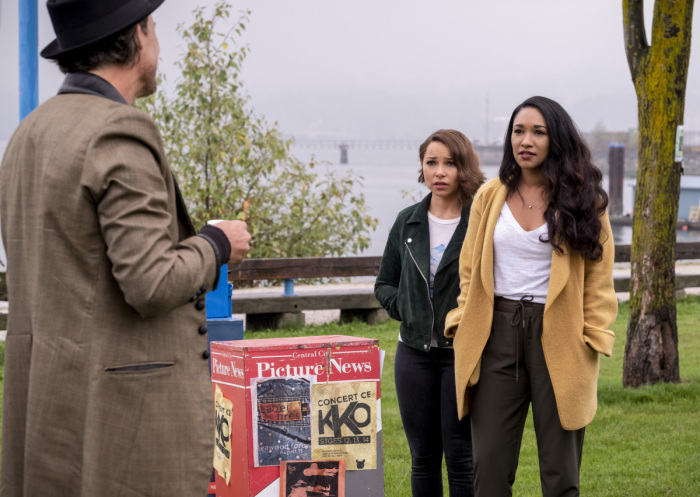 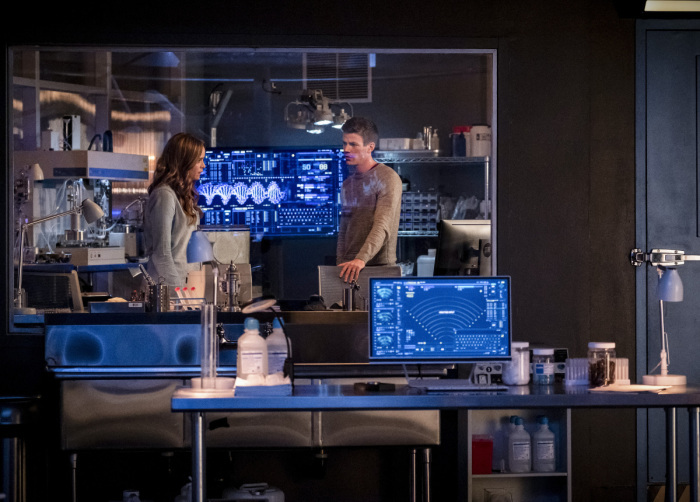 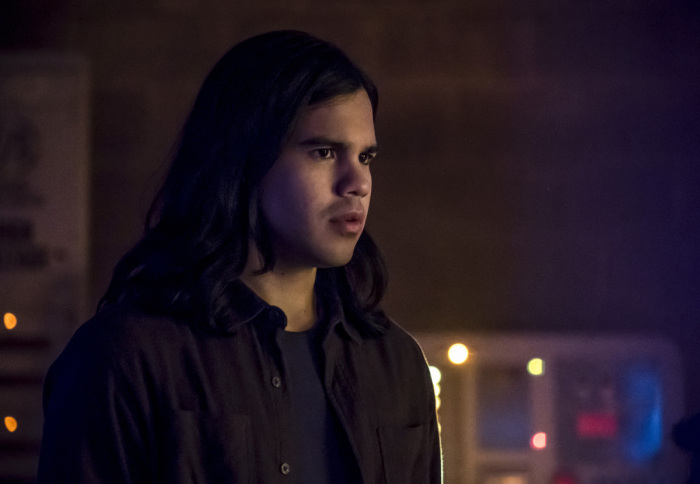 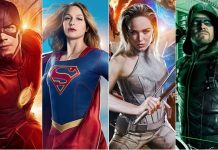 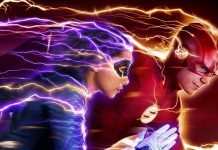 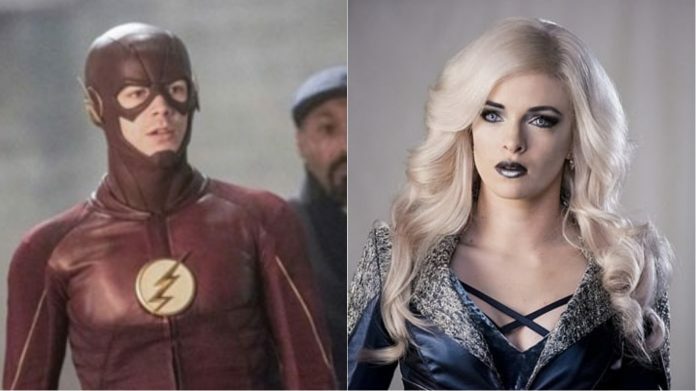 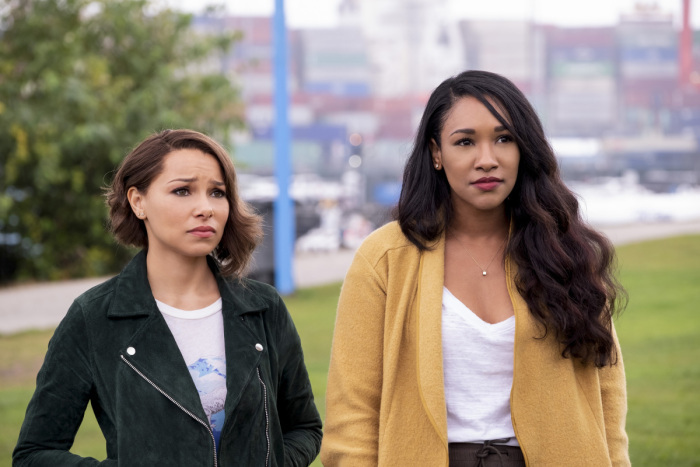 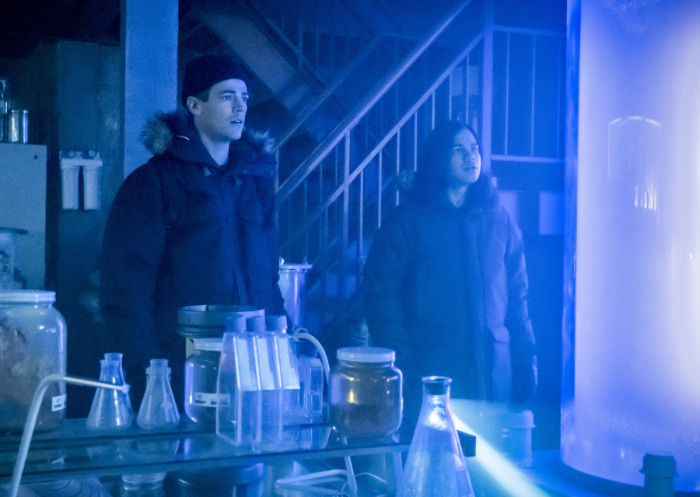 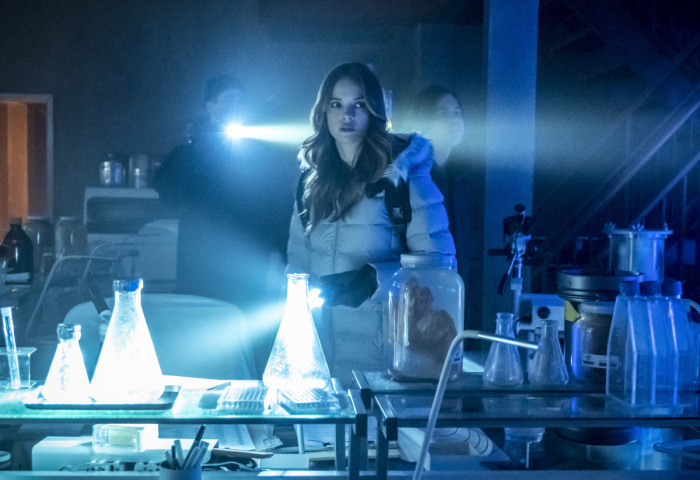 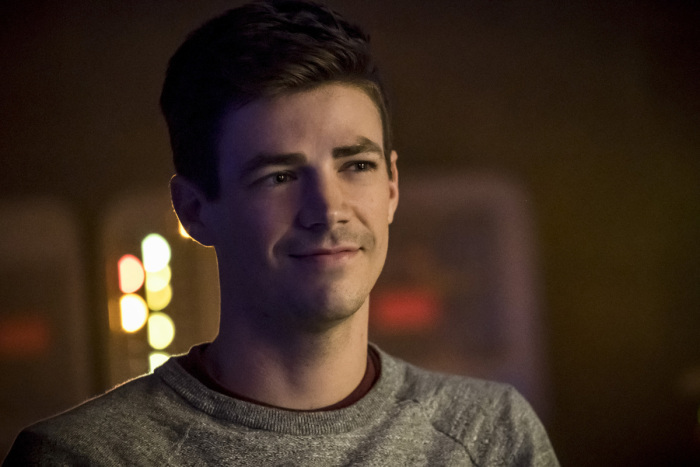 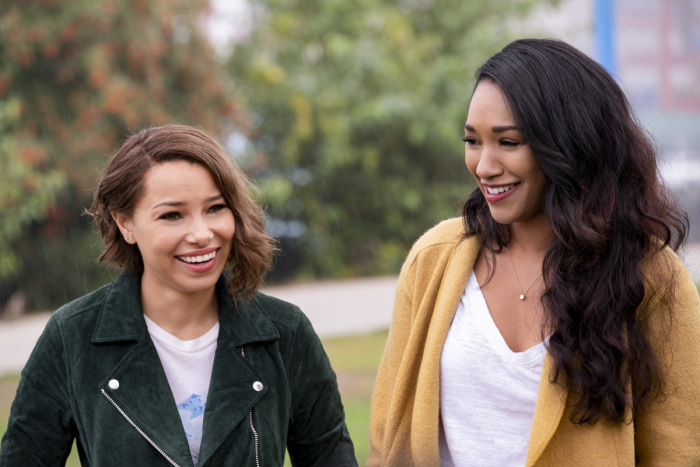 Season 5 of “The Flash” has put the focus on family with Barry, Nora and Iris in the spotlight, and Caitlin Snow is also in the midst of an important story arc as well. 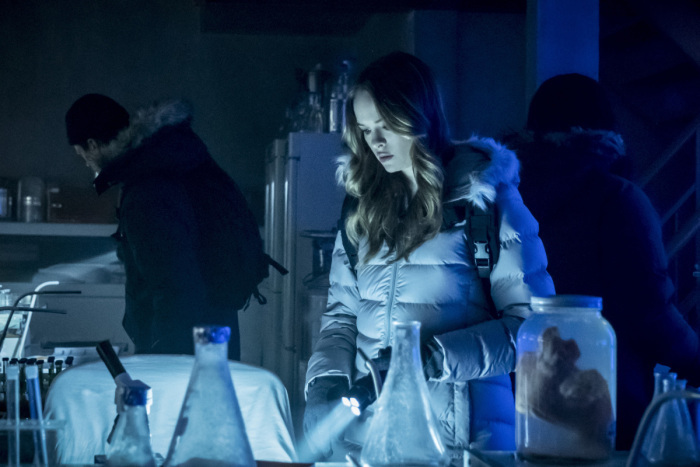 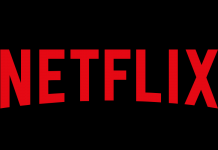 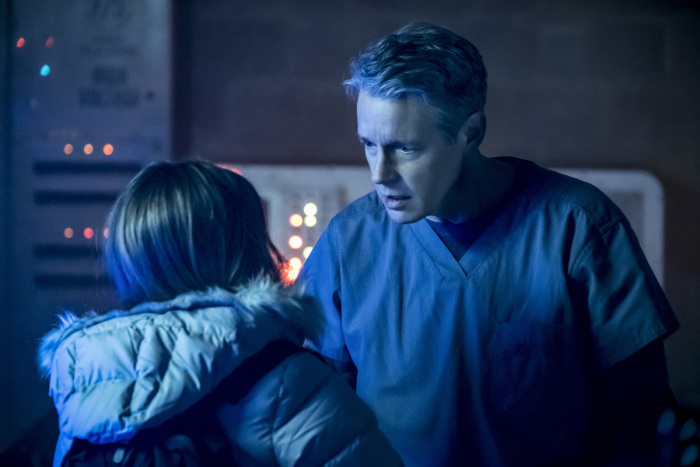 Caitlin has been searching for answers about her father, an according to the synopsis for next week’s episode “The Icicle Cometh” we’ll be seeing a guest appearance from her father who will be played by Kyle Secor. 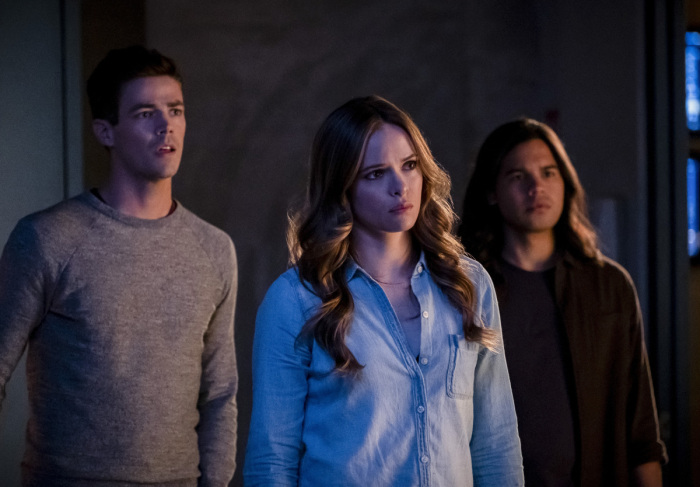 The CW recently released some new photos from next week’s episode which can be viewed below.